Celebrate with us on Sat., October 11th from 12-5pm! 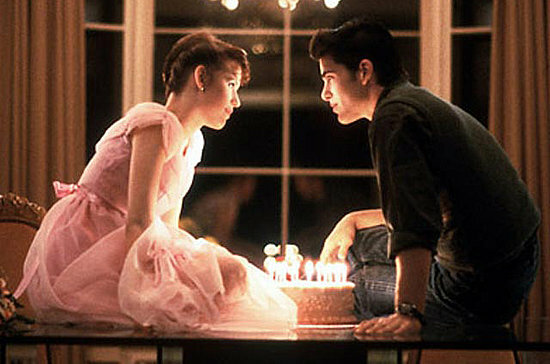 It’s our birthday and we will cry if we want to….tears of joy, that is:-) Come and join us, while we celebrate in our fluffy dresses & watch “Sixteen Candles!” We will have cupcakes & candy, spiked punch, a bunch of frames on sale and birthday discounts!! We almost forgot to mention the cake topper!? We will have some sweet work from Margie Criner, owner and mastermind behind Red-Belly! From as far back as Margie can remember, she needed to make things. She recalls spending time in her dad’s wood shop in the basement of their house. At six years old, she made a walkie talkie out of a block of pine, a nail and some paint. Now, years later, the tools she uses are more sophisticated, but the desire to produce remains the same. Margie’s education in textile design, graphics, and woodworking allows me to fulfill her childhood dream to create. 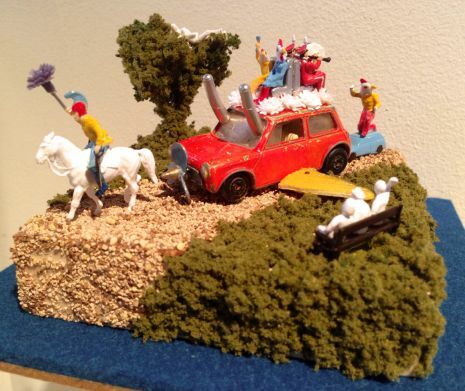 Her work is rooted in color, eco- friendly materials, with a heavy concentration in composition. This must be why we love her one-of-a kind work so much!! Come and celebrate 16 simply spectacular years of specs at Eye Spy! We will have a photo booth set-up, so don’t forget to wear your puffy dress:-) SATURDAY, OCTOBER 11th from 12-5PM. Be there or be square.